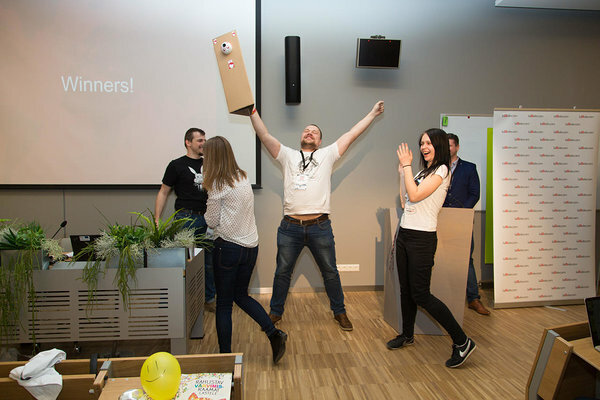 The very first Garage48 hackathon focused on health technology was a great success with 33 ideas pitched on Friday and 14 of them turned into working prototypes after 48 hours of intense work. We had 91 participants here in Riga in the brand new and super comfortable rooms of Academic Centre of Natural Sciences working for one goal - to make the world a better and healthier place. To help out with reaching this goal we have to thank our awesome sponsors and over 15 experts mentoring the teams and sharing their know-how over the weekend. 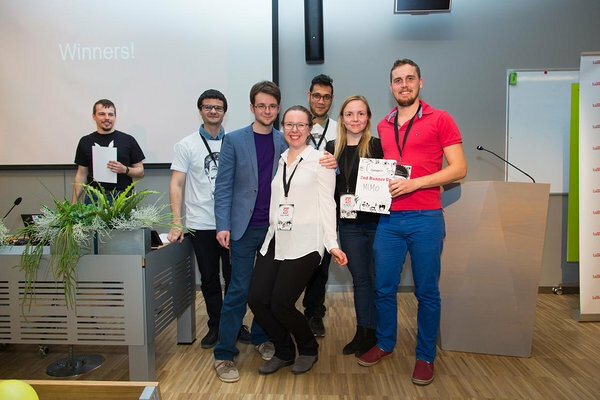 The jury who had to make the hard decision after Sunday final's pitches consisted of: Kerli Gabrilovica (Lattelecom), Indrek Rebane (Garage48, Buildit), Thomas Schmit (Accelerace Management A/S), Sven Parkel (University of Tartu), Juris Klava (Mass Portal), Eriks Klotins (Blekinge Institute of Technology), Aija Klavina (Latvian Academy of Sport Education). Thinkforce uses brain scanners that help disabled people to live a better life in a wheelchair. We make people happy by enabling them to control smart devices with the use of their mind. Best part- you can afford it! Ambrace is a smart knee brace that senses the user's leg muscle fatigue and supports the knee accordingly. We create a connection between a pregnant woman and her doctor to provide personalized care. The goal is to help calm down pregnant women using a mobile diary app. The value is prevention, saving time and resources. ICD records health data for arythmia patients. We are giving ICD patients the releavant data about their heart condition from their device. 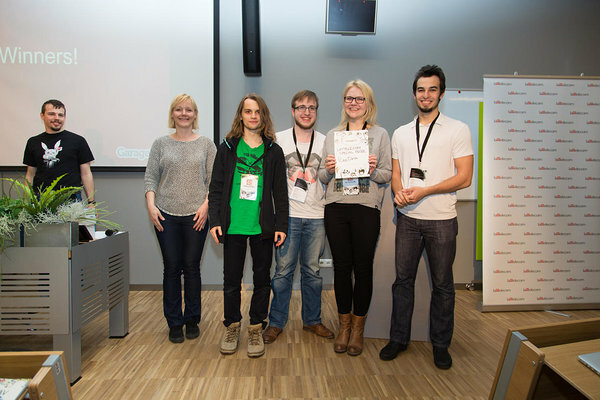 Thank you also to all the other teams who participated as well: YOU ARE ALL WINNERS! and also to our awesome partners and sponsors. 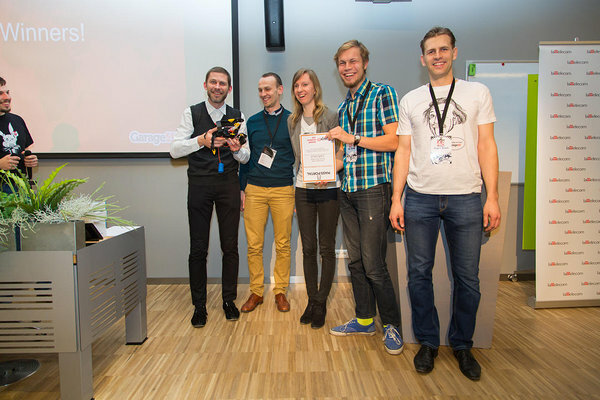 Join the HealthHackers community and see you at next events!